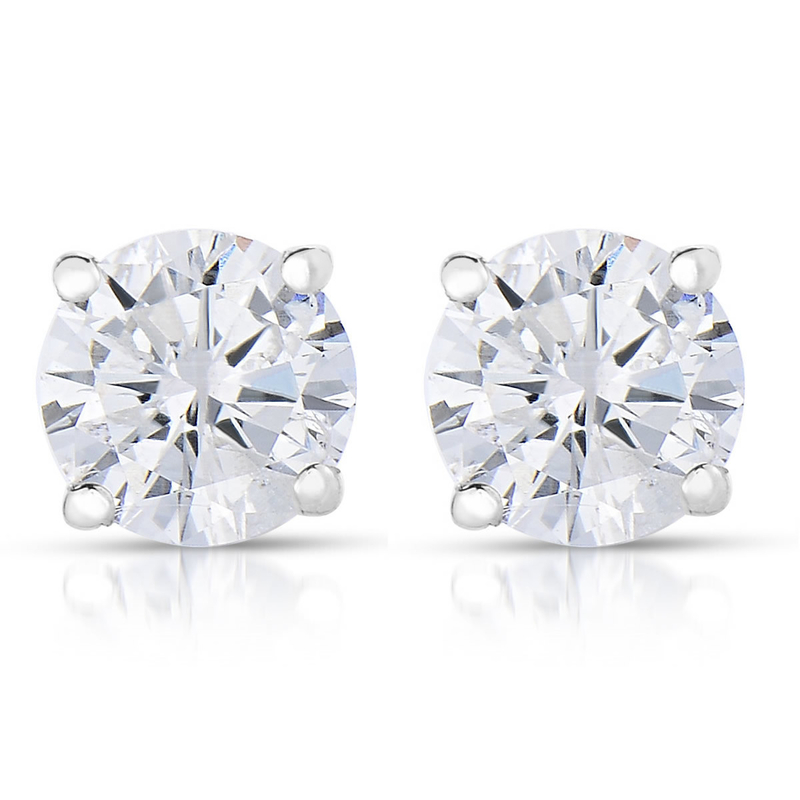 Deals on air fryers, Marc Jacobs perfume, weighted blankets, diamond earrings, and more! 1. 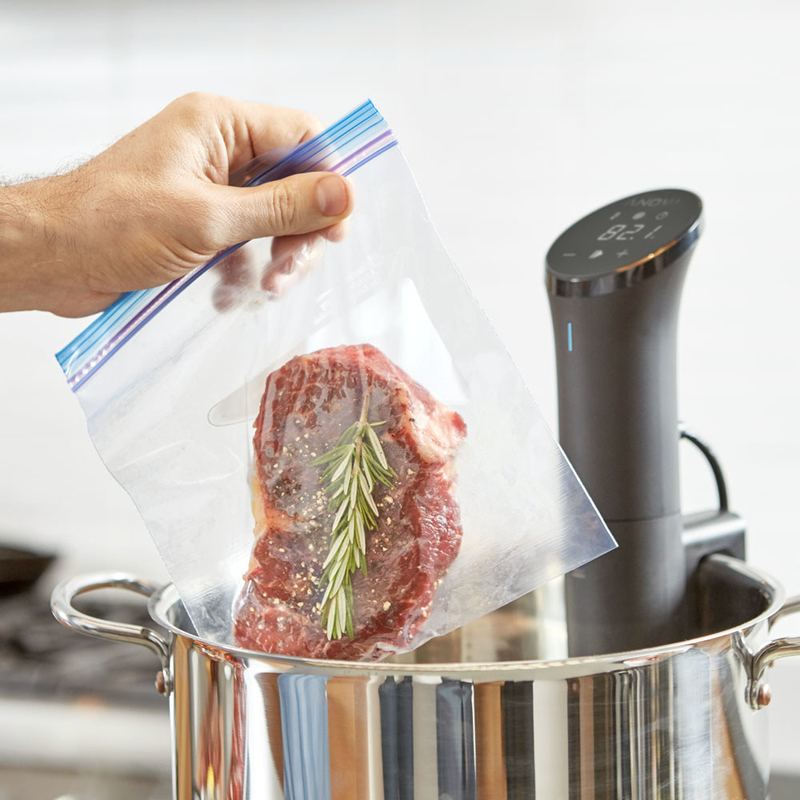 44% off an air fryer. 2. 50% off a twin pack of Crest 3D Whitestrips. Read about why Crest Whitestrips are one of our favorite teeth whiteners on BuzzFeed Reviews! 3. 15% off a Keurig single-serve coffee maker. 4. 42% off a 50" LED TV. 5. 37% off a robotic vacuum cleaner. 6. 38% off an Oral-B 1000 electric toothbrush. By the way — this is our top mid-price pick for the best electric toothbrush! Read about it on BuzzFeed Reviews! 7. 42% off a Hamiton Beach bread maker. 8. 20% off an Xbox One X console. 9. 41% off a Samsung Galaxy tablet. 10. 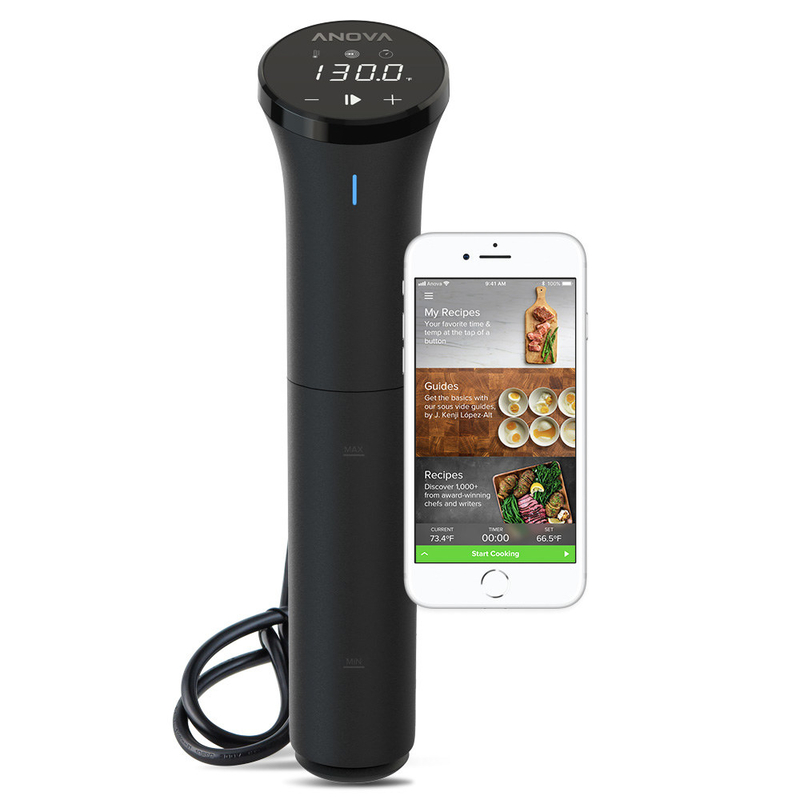 31% off an Anova sous vide precision cooker. 11. 41% off a Dyson V8 cordless vacuum. 12. 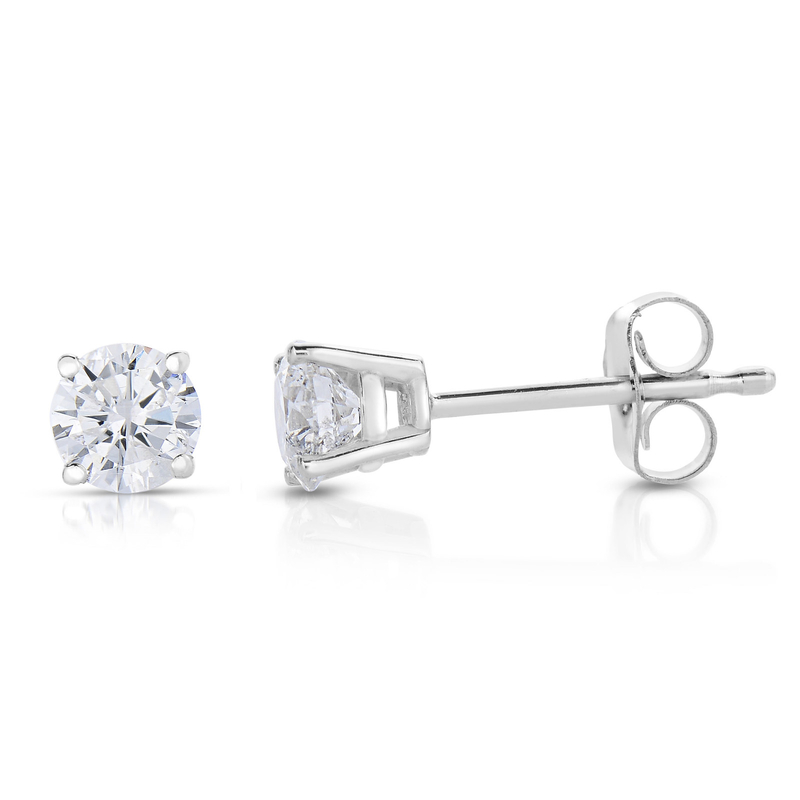 33% off a pair of 14K diamond stud earrings. 13. 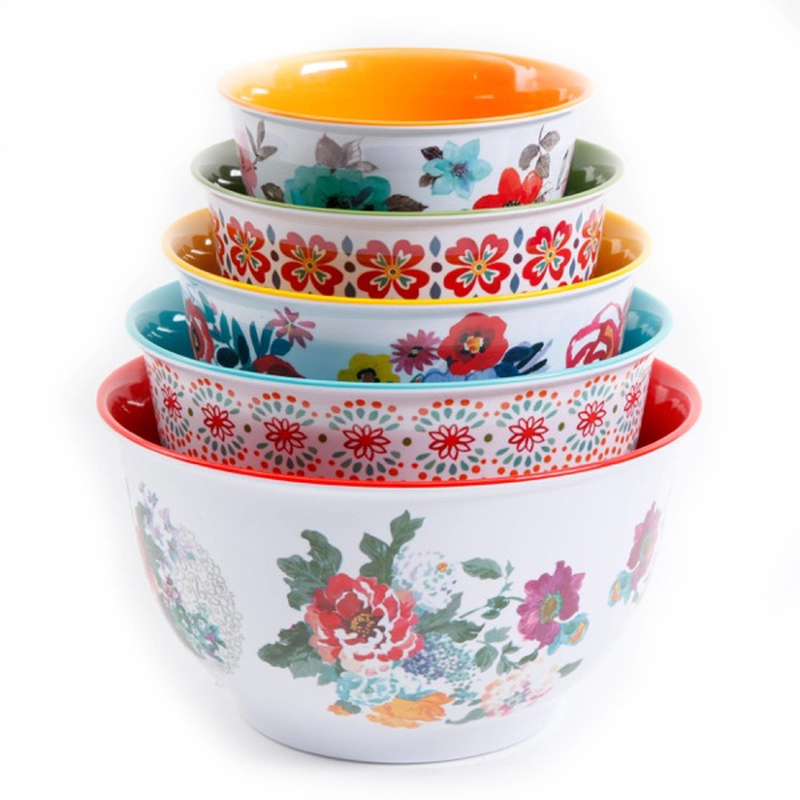 37% off a Pioneer Woman 24-piece cookware set. Set includes two saucepans with lids, one Dutch oven with a lid, one fry pan, one skillet, four ceramic measuring bowls, four ceramic measuring spoons, one cast iron skillet, two mini au gratin pans, two silicone sleeves, a wood turner, a wooden spoon, and a spatula. 14. 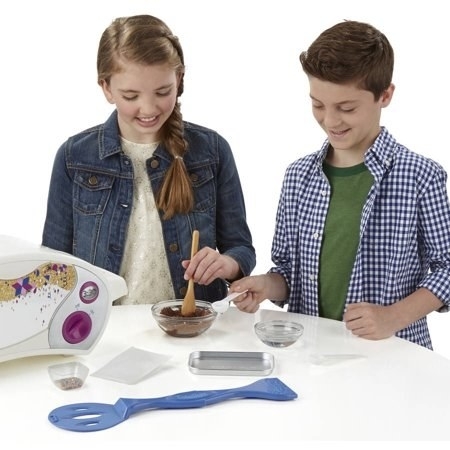 40% off an Easy-Bake Oven kit. 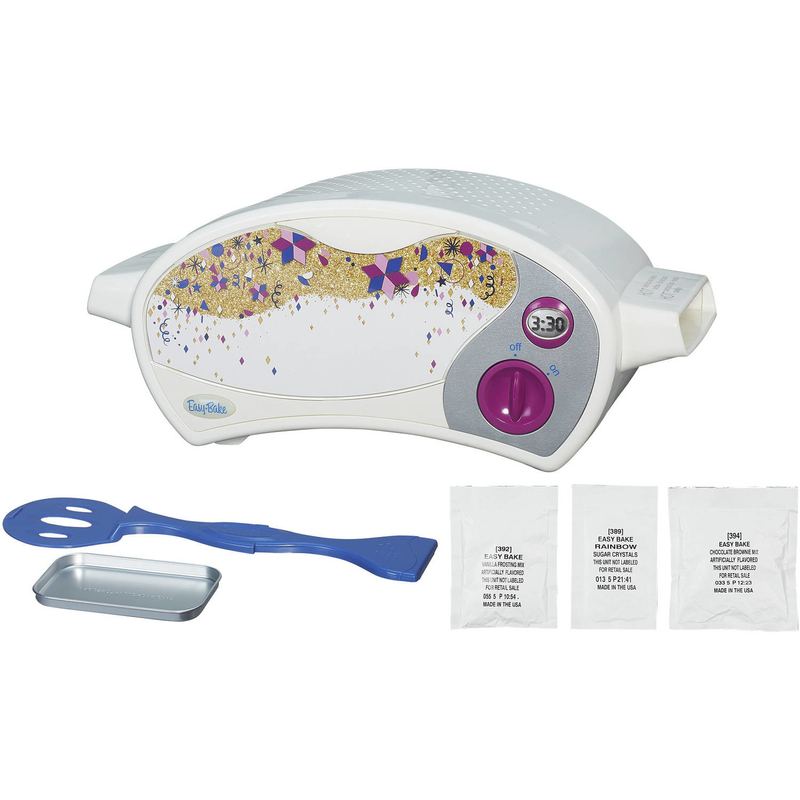 Kit includes electric Easy-Bake oven, baking pan, pan tool, chocolate brownie mix, vanilla frosting mix, rainbow sugar crystals, and instructions. 15. 44% off Marc Jacobs Daisy Eau De Toilette perfume. 16. 27% off a weighted throw blanket with a removable cover. 17. 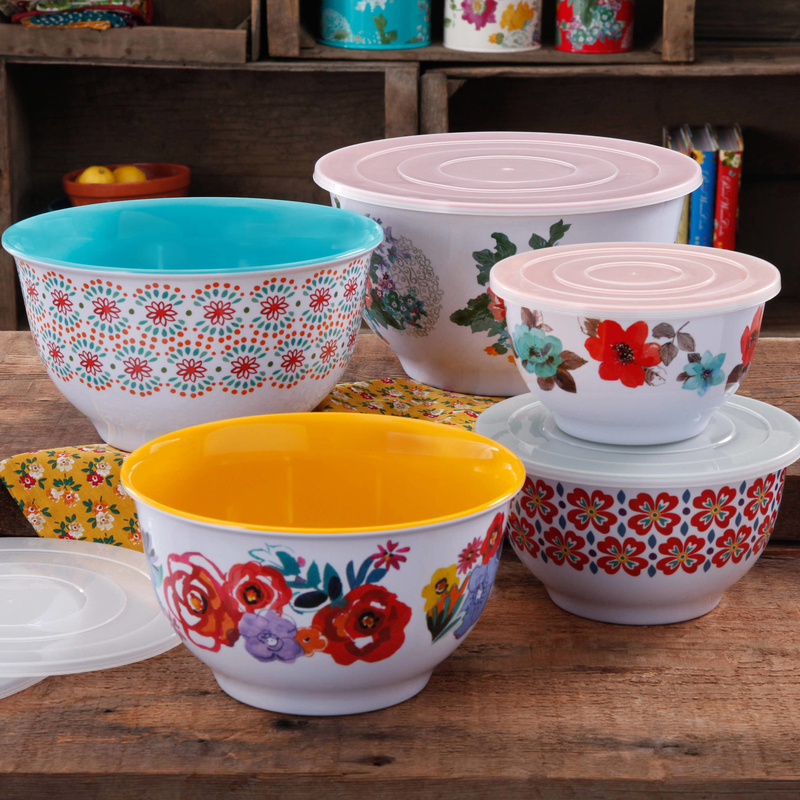 50% off a Pioneer Woman 10-piece nesting bowl set. Set includes five bowls with matching lids. 18. 40% off a rose gold watch and bracelet set. 19. 23% off a Braun Series 9 electric shaver. 20. 37% off a five-piece luggage set. Set includes one large suitcase, one carry-on suitcase, one mini case, and two luggage tags. 21. 71% off a self-guided exercise kit. Kit includes a stability ball, an air pump, a fitness mat, and two fitness cables. 22. 46% off a Ninja coffee bar. Coffee bar set includes brewer, measuring spoon, mesh filter, glass carafe, recipe book, and manual milk frother. 23. 35% off a pair of Beats X wireless earphones.